Clockwise from top left: photo courtesy of Food52; photo courtesy of Nikka Whisky, photo courtesy of Tuthilltown Spirits; photo courtesy of Tuthilltown Spirits. Cracking open a souvenir spirit from a far-flung adventure or exploring the liquor aisle for an exotic bottle is a great way to keep travel on the tip of your tongue. 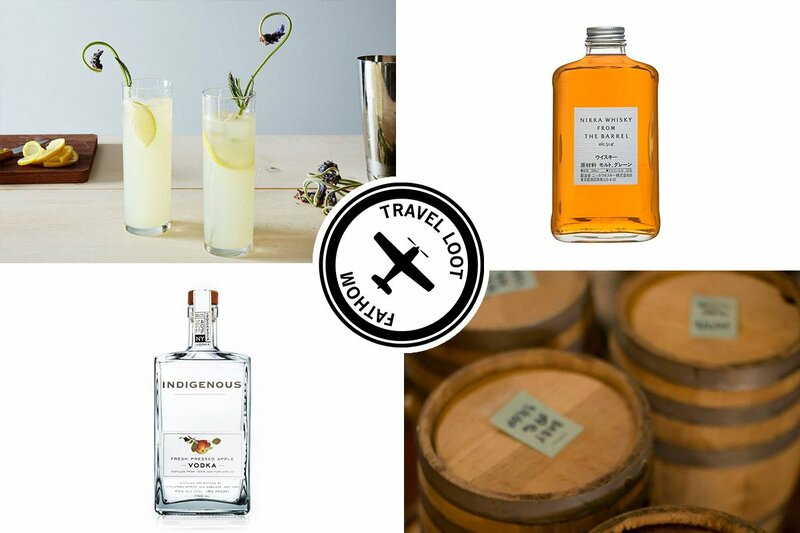 We rounded up a collection of our favorite international spirits — from New York's Hudson Valley to the tropical island of Mauritius — to show you what we're stocking in our traveling bar cart. 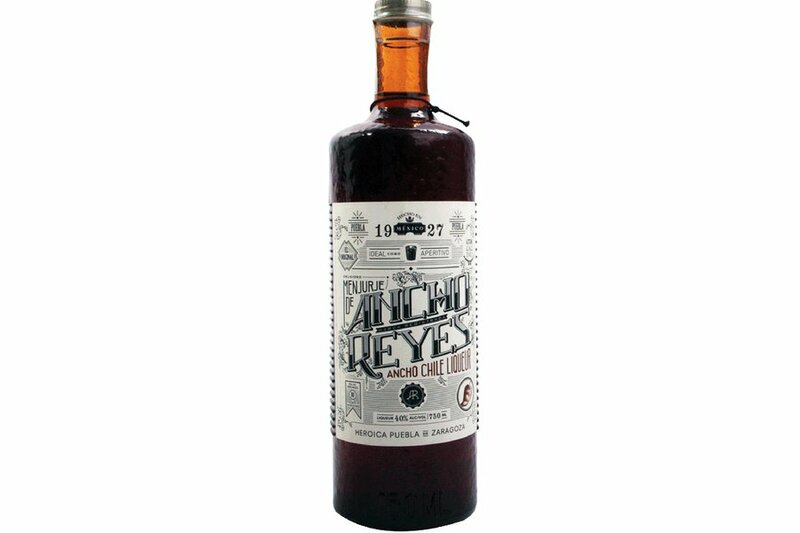 Add a spicy, smoky kick to your next mixed drink with this ancho chile sugar cane spirit from Puebla, Mexico. 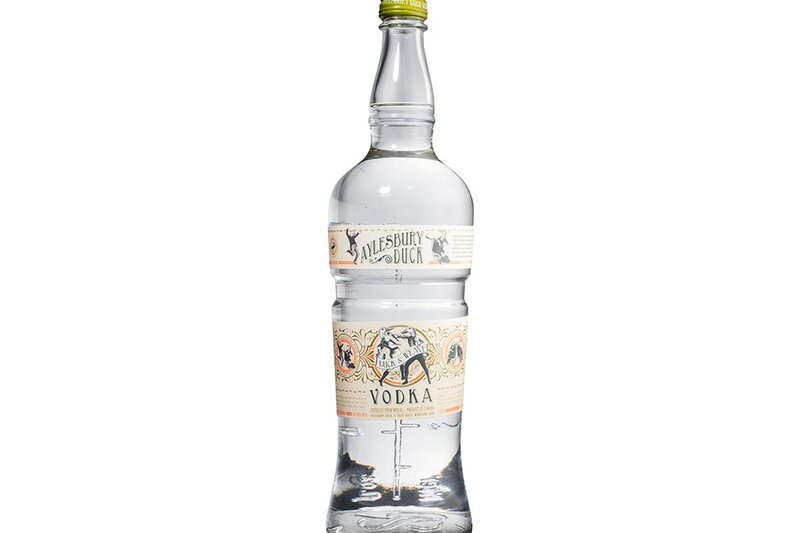 The small-batch vodka is made with apples from the Hudson Valley. Sip on its own or in a cocktail made with apple cider. 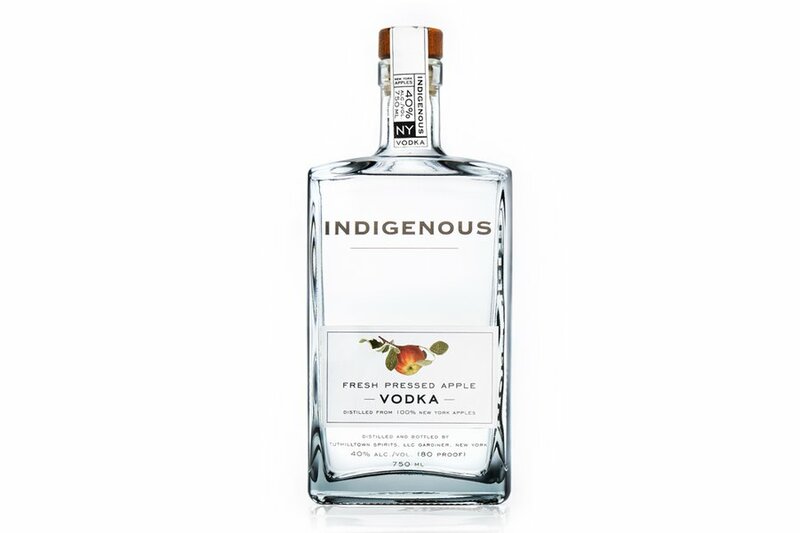 A clean and spicy Canadian vodka that works nicely in a Bloody Mary and Moscow Mule. 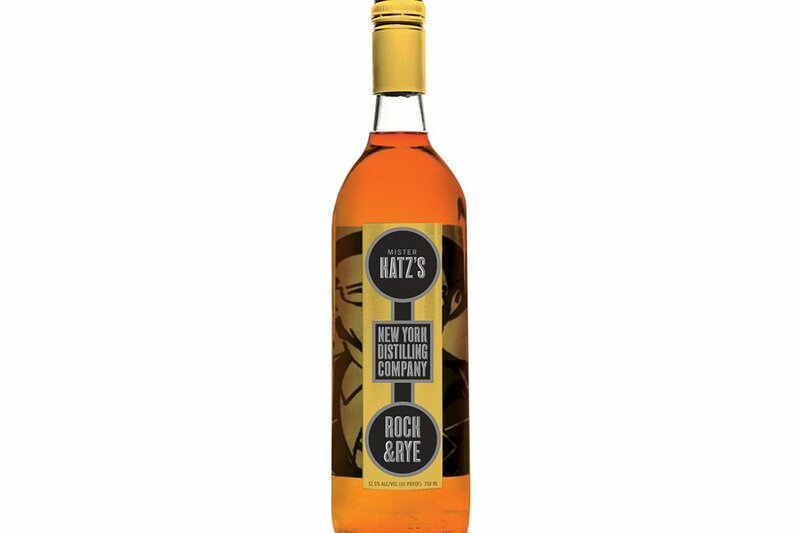 An old rock candy and rye whiskey recipe spiffed up with fruit and spice to make a uniquely delicious spirit from New York City. 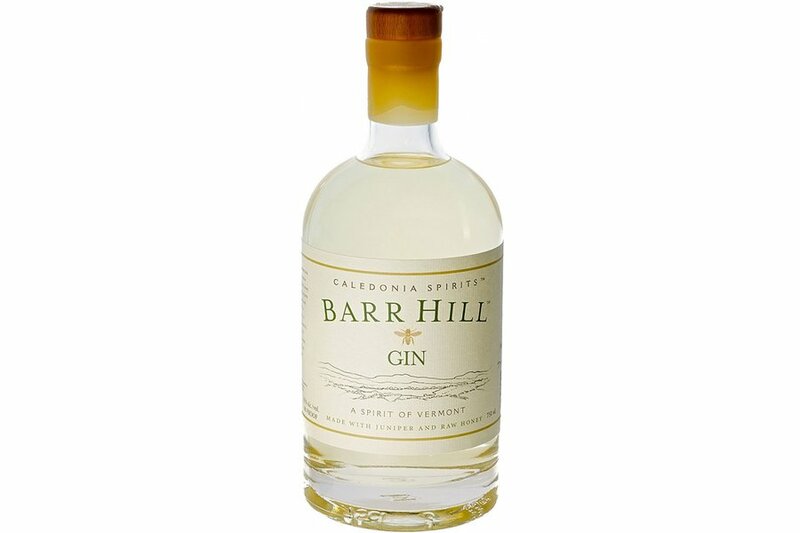 A surprisingly sweet gin made with only two ingredients (honey and juniper) by a bee keeper based in Vermont. 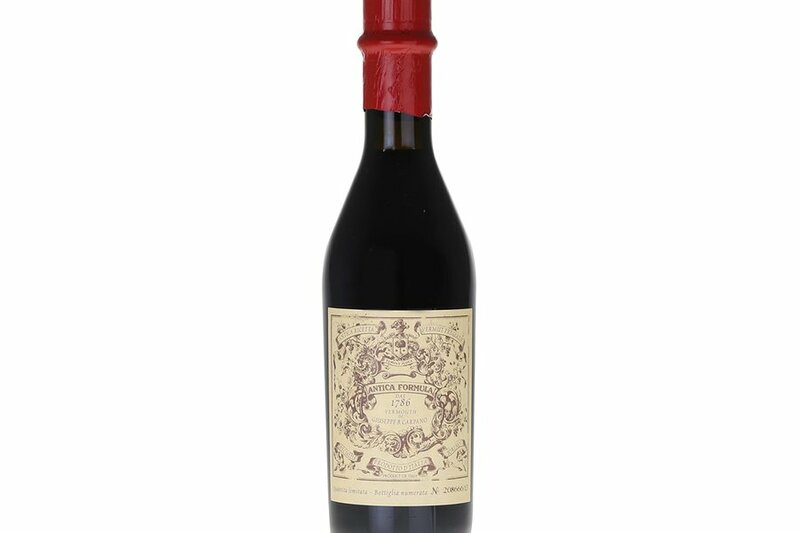 A rich and complex sweet vermouth made from white wine in Southern Italy. Drink chilled as an aperitif or use in classic cocktails like the Negroni or Americano. 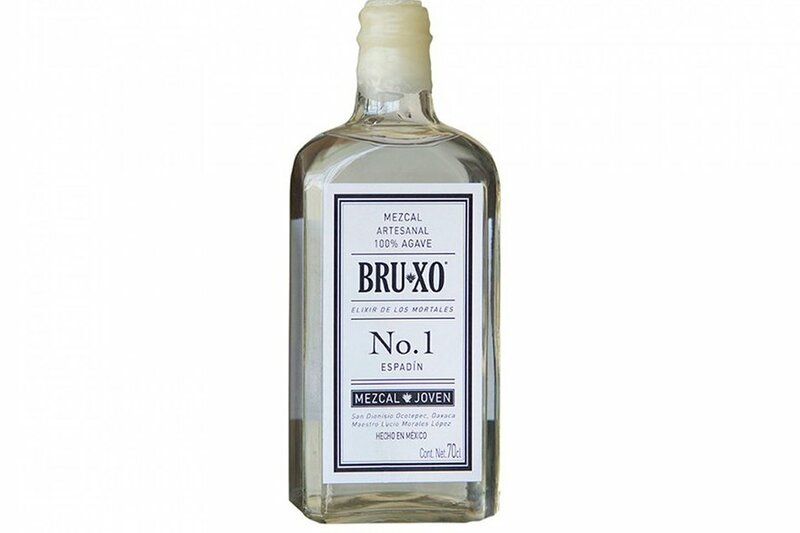 This traditional mezcal from Mexcio is made with 100% Espadin agave and has a smoky aftertaste. 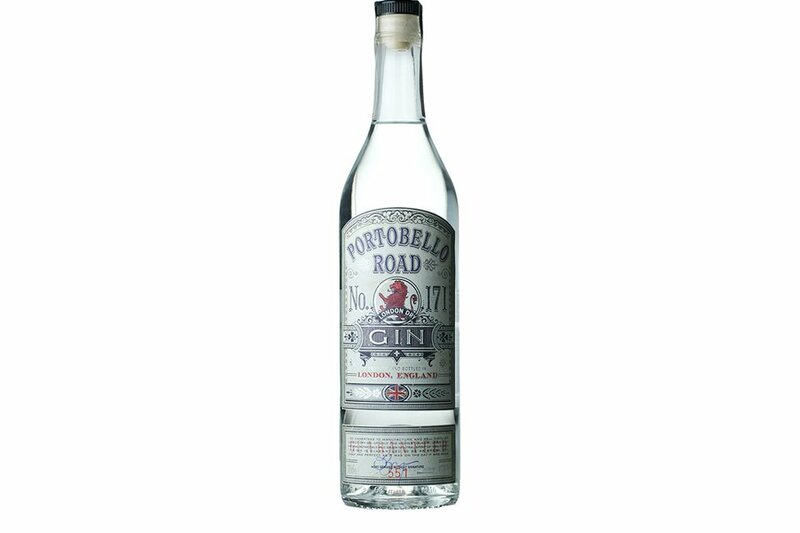 Distilled in London and made by the award-wining Notting Hill bar, Portobello Star. This old-style London dry gin works brilliantly in a classic G&T or martini. 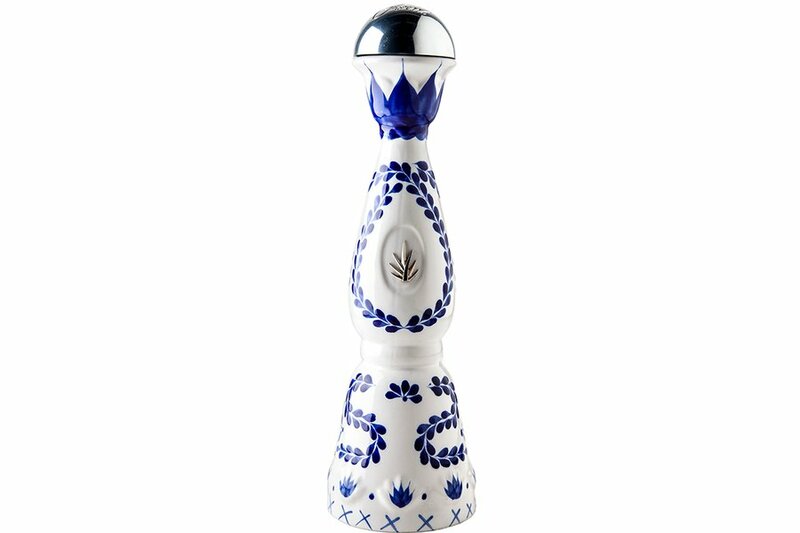 A soft and sweet Mexican-made tequila housed in a stunning Talavera-style hand-painted decanter. 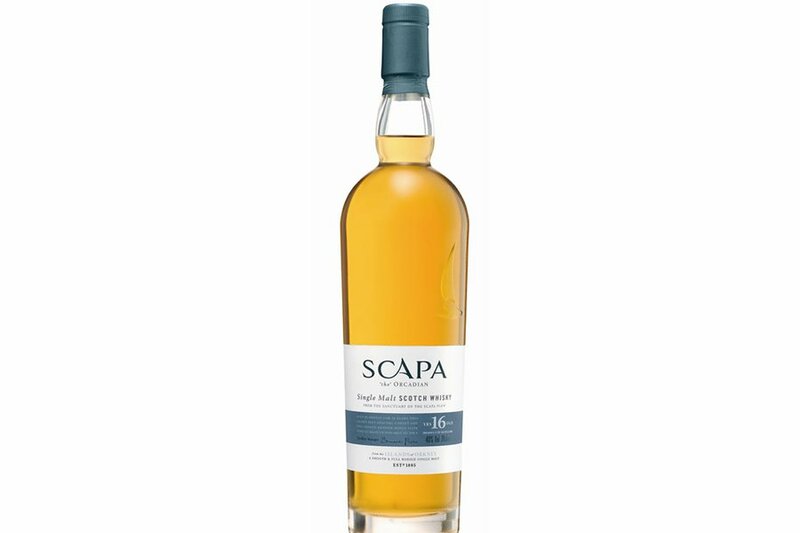 This hard-to-find Scotch is a great, smooth single malt that is fantastic for experienced tipplers and new converts alike. 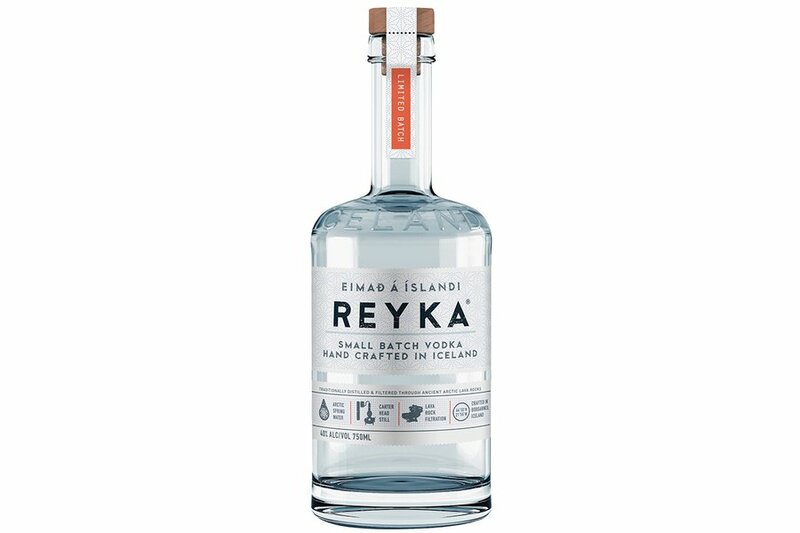 Not only is this clean, smooth spirit made with Icelandic glacial water; it's produced using sustainable energy — making it the world's first green vodka. 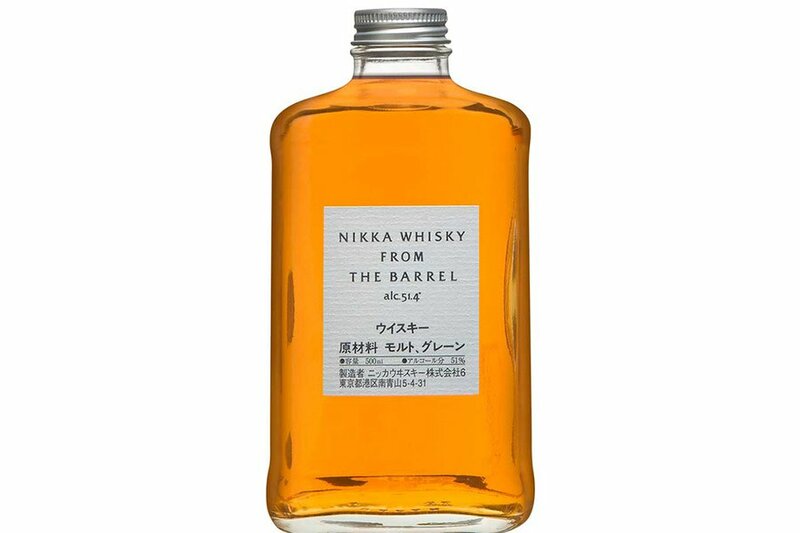 An original on the Japanese whisky scene, this hard-to-find bottle contains a unique recipe that marries malt and grain. 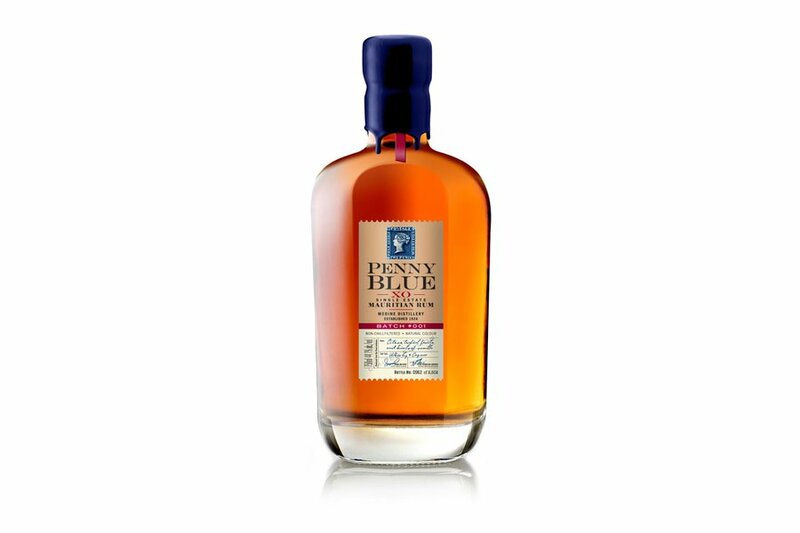 A smooth single estate rum distilled with home-grown sugar cane on the tropical island of Mauritus. Berit is the senior editor at Fathom. You can follow her on Instagram. She travels for the great hotels and expansive landscapes.